"The first time I sniffed her it was the tail end of another afternoon in the City of Angels. The day was fading like a car you could chase but never catch. Stepping along the far curb, she was something special all right. The kind of pooch you'd look for in a starlet's purse. So what was she doing in this end of town? 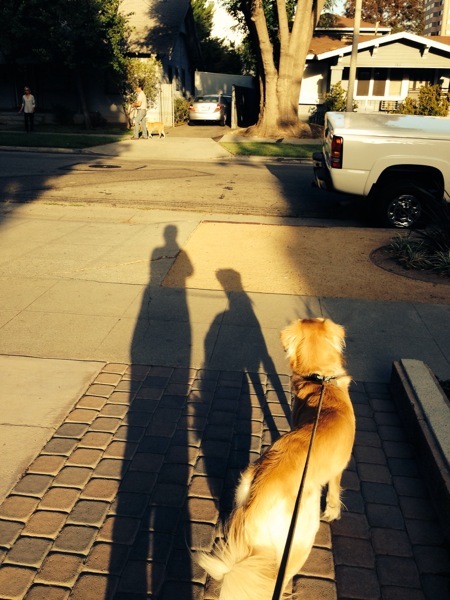 And who was that palooka on the other end of her leash?"